Magaluf 2019 is all set to be the biggest summer to date! Temperatures are set to break records this year combined with some of the most incredible new events the island has ever seen! Magaluf 2019 is guaranteed to be a holiday you'll never forget! When planning your holiday it's great to know your in safe hands. 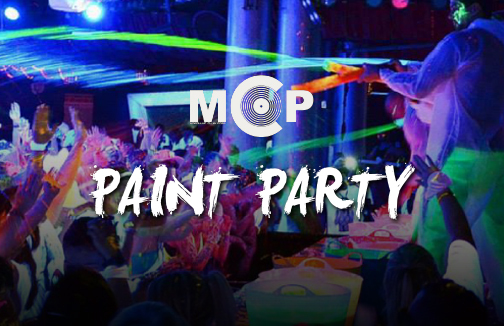 Magaluf Events company is Magalufs longest running event/ excursion company with over thirty years of experience here in Magaluf. Last year over 200,000 of you booked your events through us and trusted us to guarantee you the holiday of a lifetime. 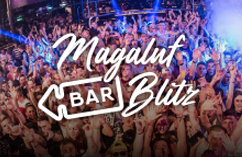 In Magaluf 2019 we'll once again be bringing you Magalufs coolest events at the hottest venues, and of course at the lowest possible price..
Make sure you check out the £99 Ultimate Package - SEVEN great events rolled into one unbelievable holiday! This has easily been Magaluf's most popular events package for the last five years and this summer it's back and is bigger then ever! Get in touch with a member of our team today via Phone, Whatsapp or E-Mail for any advice you need and to help plan your incredible events week. We can always offer great discounts on group bookings and will never be beaten on price. Check out the Magaluf guide to find out more about what to expect in magaluf this summer, the best party hotels to stay in, how much money we recommend you bring for a week and also why it’s not the best idea to go drunken skinny dipping on Magalufs beach! Finally, make sure you join thousands of others who are heading to Maga this summer by joining the official Facebook group...’Magaluf 2019 - Everything Magaluf’ it’s gonna be a summer to remember! Come visit us in one of our ticket shops when you arrive! If you’re coming to Maga this summer join us on Magalufs biggest events package! The £99 ultimate package includes seven of the hottest events! We guarantee you it will be one unforgettable holiday.